Normally associated with the "jangle" rock tones of the 1960s, the Rickenbacker 330/12 has carved out its own identity by providing countless rock fans with the quintessential electric guitar sound of the British Invasion. The traditional F-hole provides a nice accent for the two single coil pickups on the full-size body, and you can access each of the 24 frets thanks to the two full cutaways. Standard output is monaural through a single jack plate. 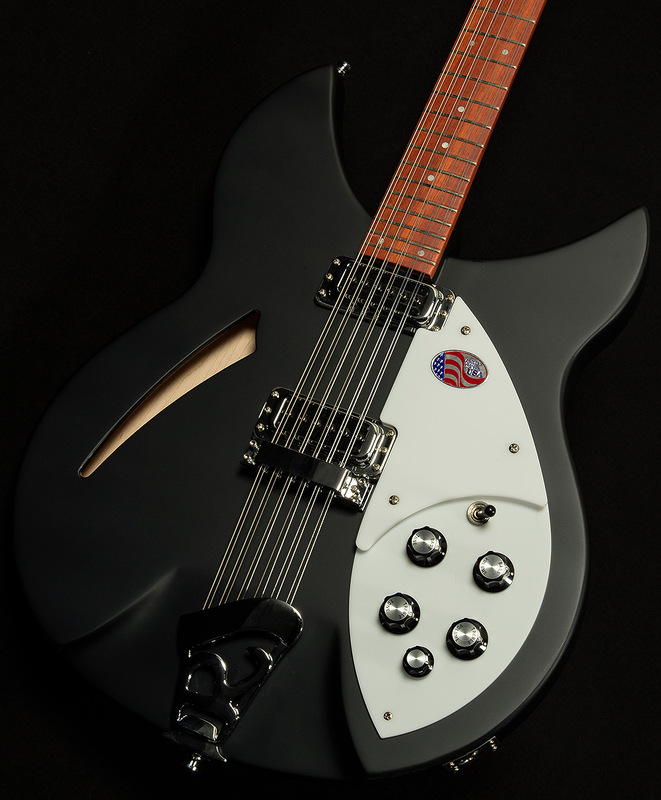 We invite you to discover the Rickenbacker 330/12 and tangle with the jangle!